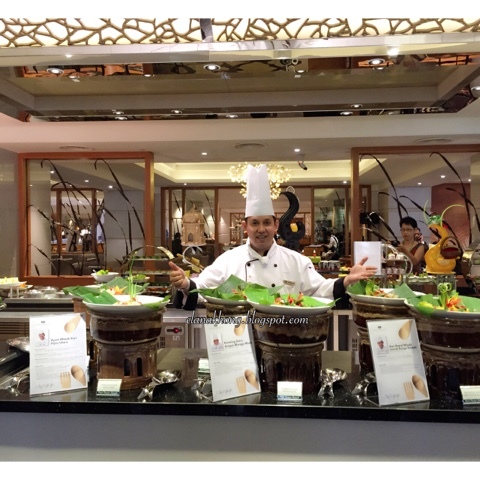 This Ramadan, Sunway Putra Hotel Kuala Lumpur will be cooking up a storm and bringing back the original kampung fares that are both crowd favourites and incredibly delicious. This year, guests are taken down the memory lane, through nostalgic moments during the holy month of Ramadan, when the mothers used to prepare special dishes made with lots of love. 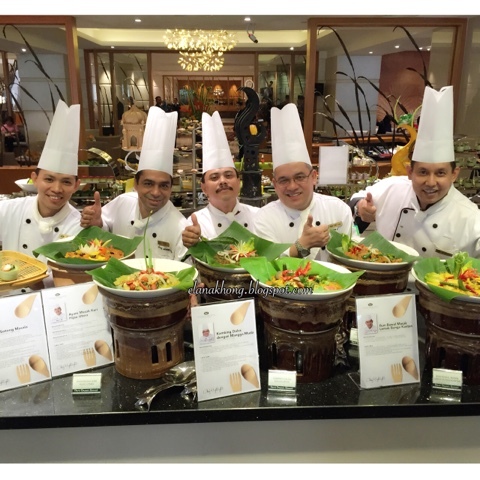 The Hotel is also introducing the five main masterchefs of the kitchen, led by Chef Rossham Rosli, Executive Chef who also happens to be the Deputy President of Chef Association of Malaysia (CAM), together with a brigade of skilled team to prepare a feast like never before. 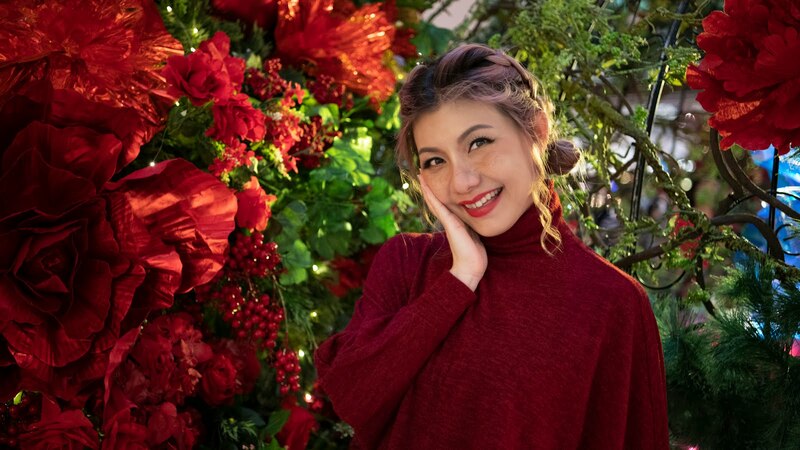 Hosted at the newly renovated Coffee House, guests will be able to relish in a spectacular array of over 100 nostalgic must have buka puasa dishes from five buffet displays and 10 food stalls. Best eaten when chilled, this year, the cold kitchen will be highlighting all the different types of traditional and mouthwatering kerabu (Malaysian salad). Great on its own or as a side dish to any other main course, savour in a selection of assorted kerabu such as Kerabu Kacang Botol Kerisik, Kerabu Ayam Pedas, Kerabu Cekur and Daging, Kerabu Isi Ikan Pedas and Kerabu Isi Kelapa just to name a few. While the highlight from the soup kitchen will be the Sup Isi Ketam Berempah (Spicy Crab Soup), that would be prepared with the finest herbs and spices. Not forgetting the greens, there will be ulam-ulam kampung with eight types of sambal. 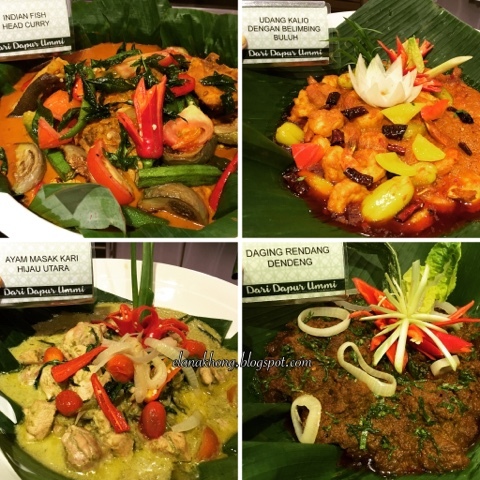 The local favorites such as the delicious Ayam Percik Seri Meranti, Daging Rendang Dendeng, Kambing Dalca Mangga Muda, Ikan Tenggiri Goreng dengan Sambal Lemak Tempoyak, Udang Kalio dengan Belimbing Buluh and Kari Kepala Ikan. Meanwhile, among the show stalls, the highlight will be on popular local fares such as wok-fried Char Kuay Teow, Mee Mamak and old-time favourites like the ketupat, lemang and nasi impit with beef and chicken serunding and Rendang Tok served with peanut sauce. 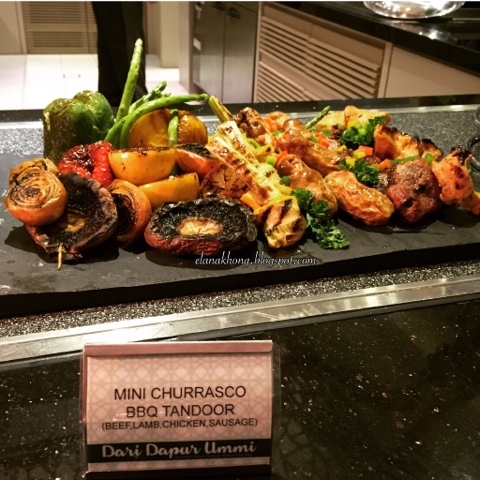 The buffet highlight would be the barbeque kitchen where guests would be able to enjoy Churrasco Barbeque in Tandoor with a selection of beef, lamb and chicken. 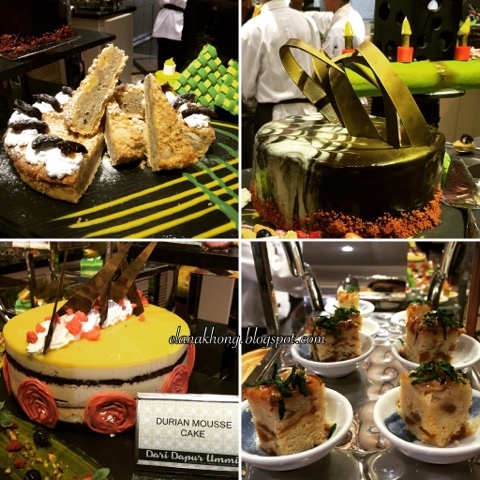 For those hankering for something sweeter, a refreshing conclusion awaits, with traditional delicacies such as the Sira Pisang, Pandan Kuih Lapis, Kurma Pudding Gula Hangus, Ubi Kayu Rebus served with Kelapa and Sambal Ikan Bilis and accompanied by Malaysia’s all time favourite afternoon tea; Teh Tarik. Guests will be able to use the newly refurbished Surau (Prayer Room) on the same level as the Coffee House (Level 9) for prayers and wuduk (abulution). 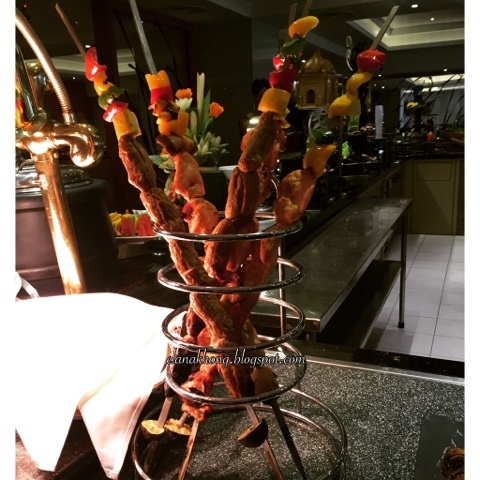 For the convenience of guests, Sahur will also be available daily from 4.00 am to Imsak at RM 52 nett per person. 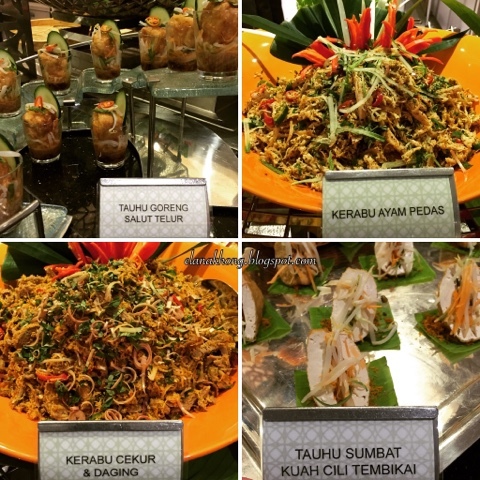 Sunway Putra Hotel’s “Dari Dapur Ummi” buffet will be available daily from 6.30pm to 10.30pm from 22 June to 16 July 2015. 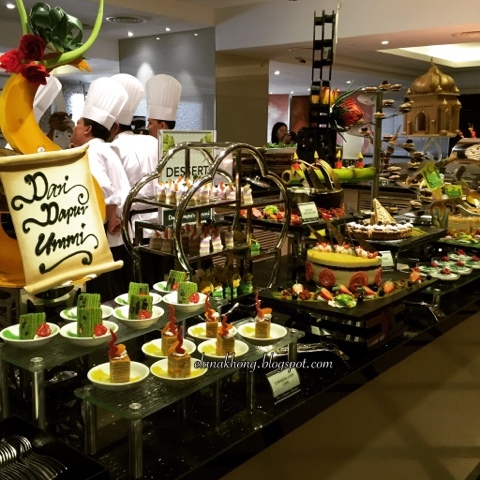 Priced at RM138 nett per person for adults and RM 69 nett per person for children between six and 12 years old, one dines for free for every group of 10 while children below the age of five also dine for free. Mothers above the age of 60, will be able to enjoy a 50 percent discount from the original price. 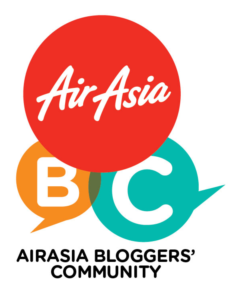 CIMB, AmBank, Hong Leong Bank, RHB, BSN and Public Bank credit card holders will enjoy a 25 percent discount while Maybank card holders will be able to enjoy a premium discount of 33 percent from the original price. 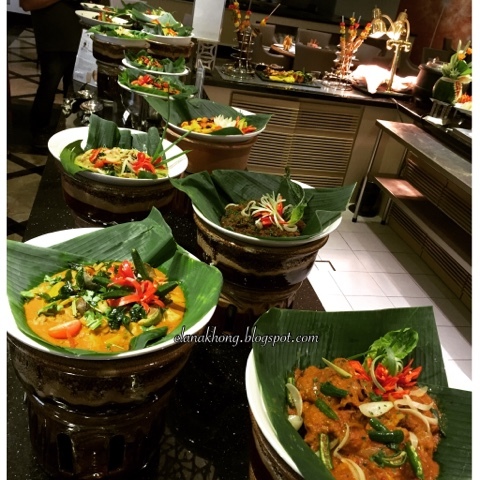 For guests preferring to host their own private ‘Buka Puasa’ gathering, the hotel is offering a selection of menus starting with a Muhibbah Set Dinner at RM 1088 nett for a table of eleven and one person dines for free while a Mini Buffet Dinner is priced at RM 98 nett per person. A minimum booking of 20 person is advised for the private dinner packages. Kindly call Noorita/ Mardalinna for reservations at Coffee House, Sunway Putra Hotel at +6 03 4040 9888 or email to dinesph@sunwayhotels.com. For private functions, kindly call NurulHuda Azmi, Director of Sales & Catering at +6 03 4040 9888 or email to salessph@sunwayhotels.com .